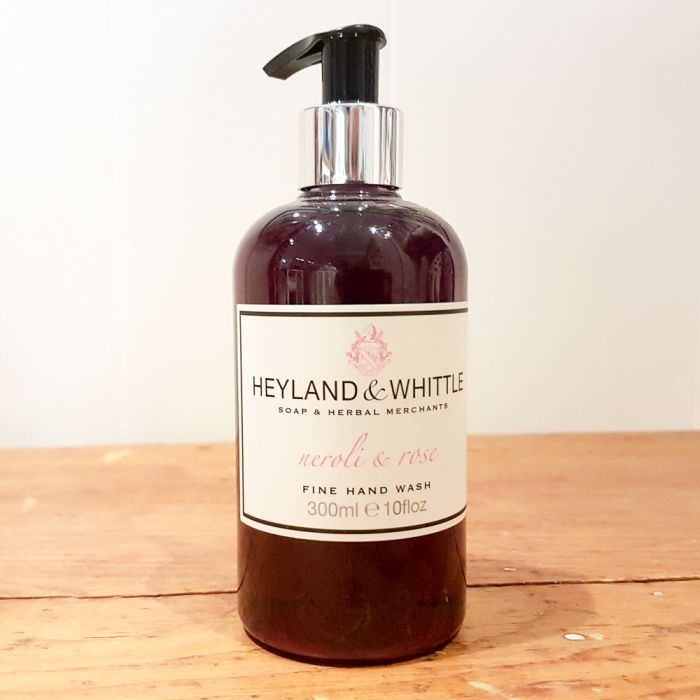 This fragrant Rose and sweet Orange Blossom handwash will lightly cleanse and moisturise hardworking hands. Neroli & Rose has been proven to have a calming effect on the body, ensuring you feel relaxed and tension free. Delicate, sweet orange blossom and calming, soothing rose intoxicate the senses.